Bring on Two Thousand Ten. I started writing this more than a week ago, before it actually was 2010. Just didn’t finish it ’til now, but it means the same now or then. This list is really what matters. At the heart, it’s about rethinking our concept of happiness–giving ourselves permission to be together in different ways. Centering our time together around love and conversation; with each other, with ourselves, and with the rest of it. This is my hopeful intention for the new decade upon us. Who Does God Love More? I could have titled this post “Why Humans Keep on Destroying the Earth,” or “How to Dangerously Inflate a Child’s Ego.” My first grade daughter came home from catechism class a few weeks ago with a freshly done quiz. We always sit down and go through the girls’ worksheets and other hand outs and talk a bit about them–so I know what they’re being taught, and can understand what they are understanding. I often let them know there is more than one way to look at most teachings in the church, and offer more perspective. This time, I cried inside. If you take a look at Quiz 3 , you’ll see that the lesson must have been all about how much God loves us. This is cool. But when we try to illustrate that point by comparing God’s love between people and the rest of nature, we reinforce a false sense of superiority and separateness. If we are a beautiful part of a whole creation, how can we be sure God loves us more than the flowers or birds or monkeys? After all, we’re the only species needing a savior, right? What if we weren’t taught from such a young age that we are better, more loved, and more like God, than the rest of creation? How might our view, and our stewardship, of the rest of this Earth be different then? The constant, and I think unfortunate, reminders that we are superior to the rest of it all is a big reason it’s so hard for us to take things like climate change, pollution and destruction of ecosystems seriously. If we are more important, more worthy of God, then why does the rest really matter? If we are here only temporarily, in a wasteland of sin, just preparing to go to some other place when we die, then who cares about this planet? I wonder if this “place” we call heaven isn’t a place at all. Not some location, somewhere else. I wonder if it is a state of being, a paradise of peace and no more wanting, here in this life, and after. And I wonder how differently we might view and understand our interconnectedness with the rest of creation. What if we aren’t more important? What if we can’t love and praise God more than a flower? Today is Blog Action Day. For one day each year, the folks at change.org invite bloggers everywhere to unite around action on an important topic in the world. Today, there’s nothing more important and scary than climate change. There are crazy big changes coming that will effect the life of everyone on this planet, and much of it was done by us. We didn’t mean to screw things up, we didn’t even realize we were doing it. But now we know, and now we can change. 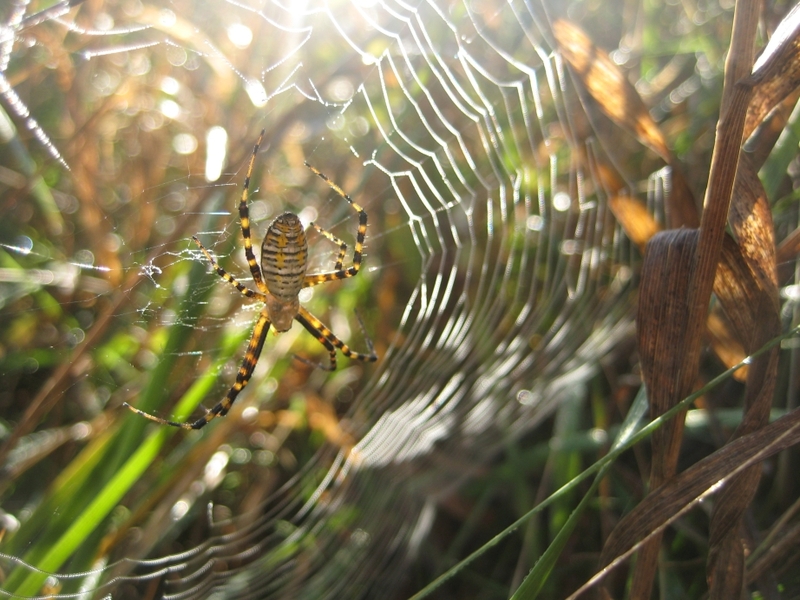 So, how do we change our behaviors–the way we go about everything–in one big swoop? We can’t. Humans have designed and built a society and life infrastructure that doesn’t work without messing up countless ecosystems, from our own bodies to our backyard to the other side of planet Earth. 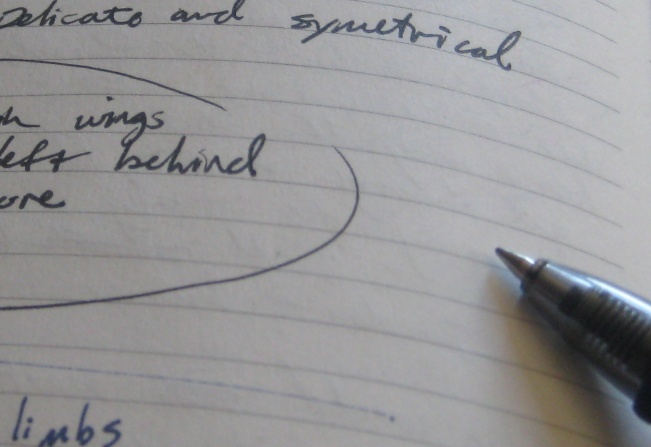 Reconstructing those social and built norms is like trying to push a cloud with our hands. It would be easier to just say screw it. Antarctica is breaking up. We’ve all heard about the polar bears near the North Pole losing the ice they hunt on. God knows what’s going on at Santa’s workshop. 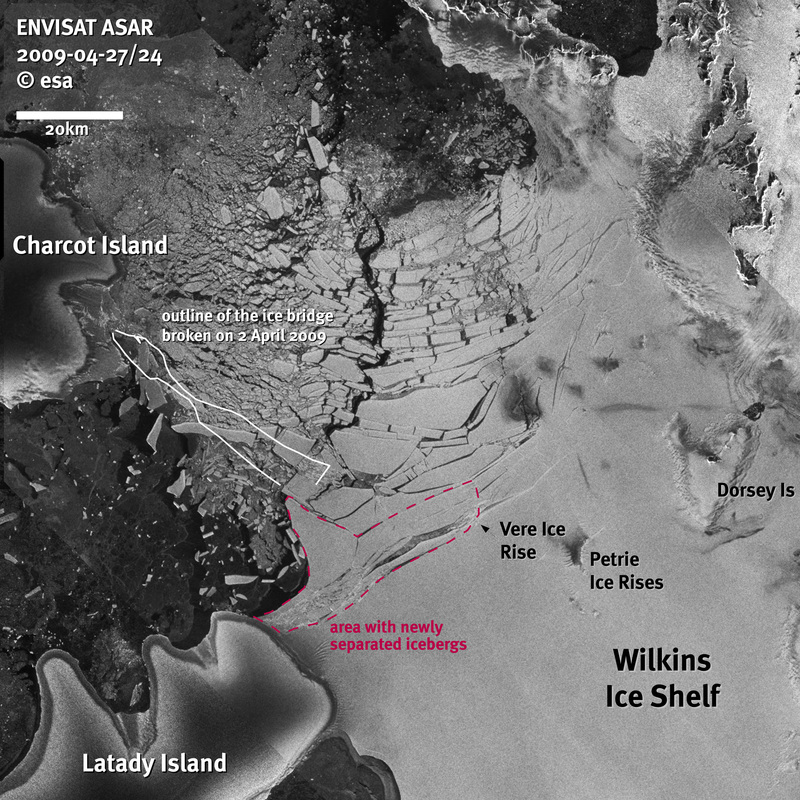 Now, on my birthday April 5, a huge piece of the ice shelf on Antarctica shattered into thousands of pieces and began floating, and melting, away.It was called the Wilkins Ice Shelf, and now it’s mostly gone. Forever. The European Space Agency reports, and shows in pictures, how the over 200-square-mile chunk of ice shattered. Scientists say there is no doubt the break up was caused by climate change (global warming), not the paparazzi photos taken of the Wilkins Ice Shelf on a romantic beach with a stunning young Emporer Penguin just last fall. Sometimes it’s hard to see those handprints, becuse the problems always seem to first hit somewhere else. Someone else. It’s hard to see how everything–I mean everything–is totally interconnected. But it shouldn’t be. I’d guess that most bartblog readers are at least a bit the spiritual type. Maybe you’re a christian, maybe you’re tuned in to some other form of the great spirit at the center of it all. Either way, it’s not such a leap to think about this whole Earth–all of creation–being hitched together in ways we don’t begin to understand. If you believe, like I do, that it’s all from one Source. So, here’s my challenge for you. 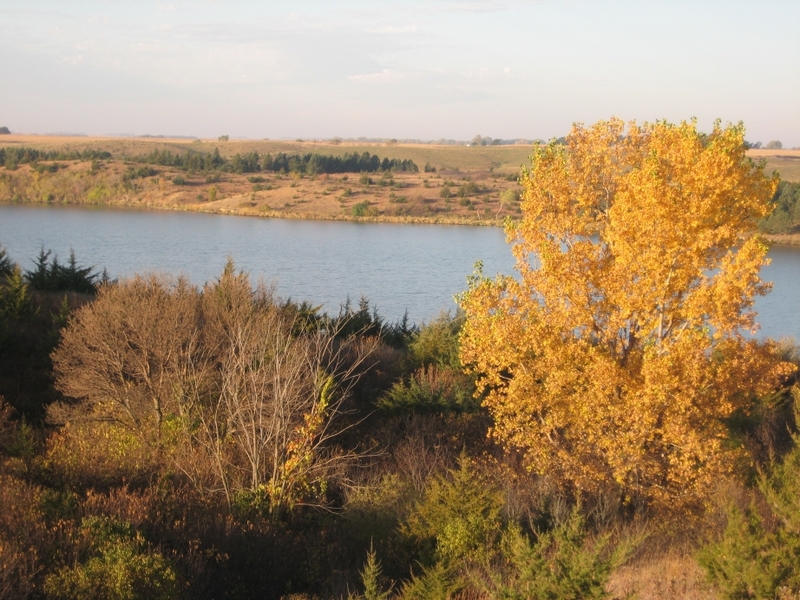 Spend an hour in nature, by yourself, in the next week. No book, no ipod, no texting. Just you and the trees and spring flowers and grass and critters. Just get out there, spend some time in the quiet wild, just contemplating nature. I beleive that’s the doorway to a more clear understanding of this global warming/love the Earth kind of thing. And a whole lot of other things. Please try it. The worst that could happen is you spend an hour in a calm, beautiful place, and you can go back to living and being just the way you did before. See, I’ve always been a little weird (I prefer to say ‘in tune with the rest of nature’). 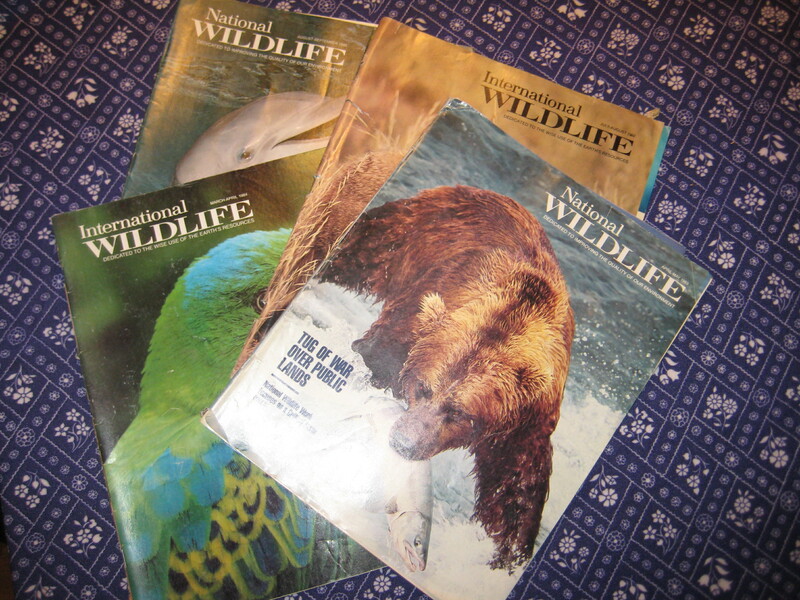 This weekend Mom found these magazines I stashed in the closet as a kid. They’re dated in 1982 and 1983. I was 5 or 6 years old. 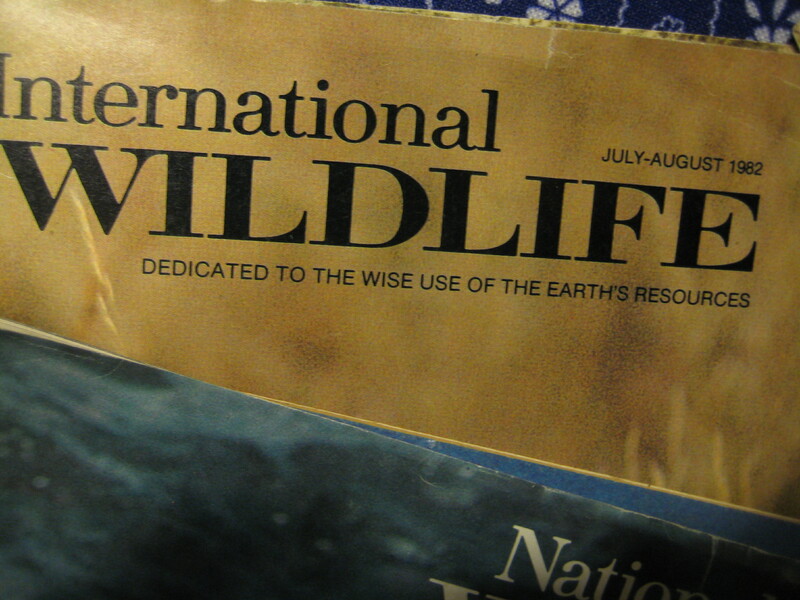 In case you can’t read it, the magazines’ tag lines are “Dedicated to the wise use of the Earth’s resources” and “Dedicated to improving the quality of our environment.” So, not exactly the way I would describe my values today, but the roots are evident. Thanks for giving them back to me Mom–it’s fun to look through ’em, and give them to my kids. So, in that last post about dumping bottled water, I forgot to show you my reusable water bottle. It’s an aluminum bottle from SIGG, and I take it with me pretty much everywhere (it has a ocuple dents to prove it). 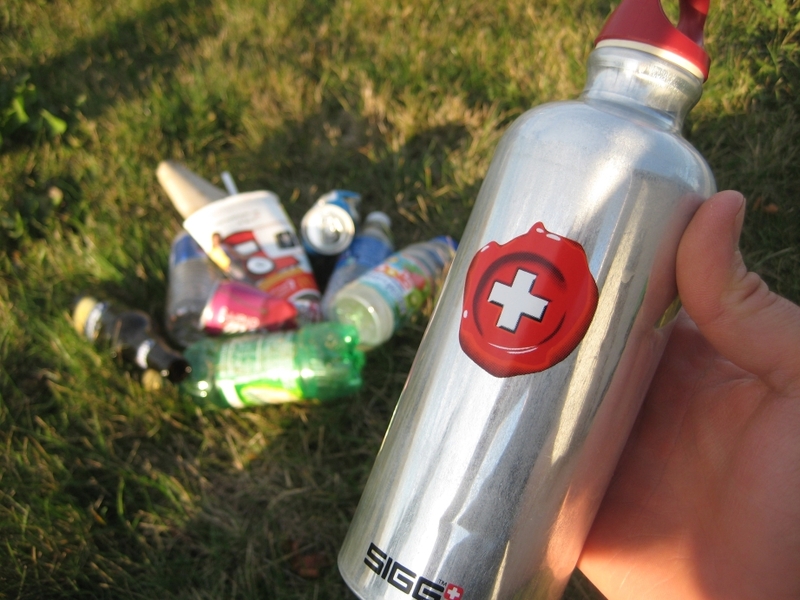 Here’s a shot of my SIGG, hanging over the litter I picked up on my hike this morning at Lake Vermillion (pics from the hike are below and on Flickr). Please take the pledge to stop drinking bottled water. A long time ago I decided to start sharing a bit of my poetry here and there on this blog. Then I didn’t. I think I’ve only thrown one poem up here in three years. 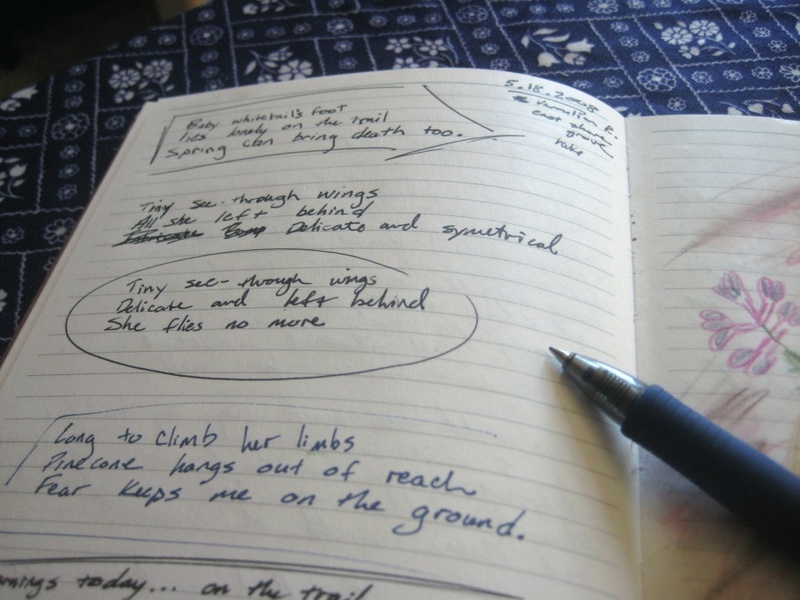 I write little ditties mostly when I’m hiking, so they are inspired by what I see and come to know out there. Some is haiku, some isn’t. It’s all in one of the journals I tote around with me most all of the time. 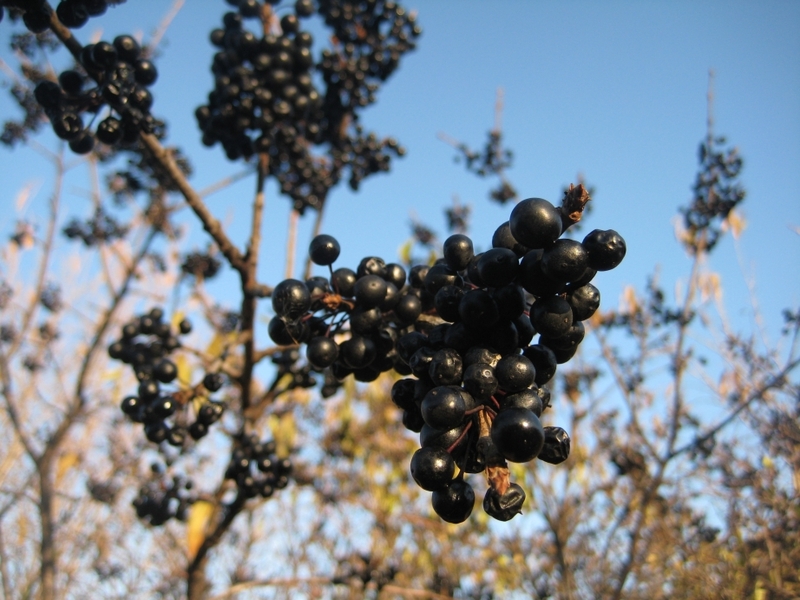 Here’s a little peek from a couple recent hikes (but the rest is off limits–I’m kind of a 12-year-old girl like that). six legs cling to everything. or break from the wind? Floats away without an answer. looks more like a fern. tower when you get your turn.